A frequency-doubling material is coated on the glass/ceramics surface. When an IR laser beam is illuminated on the coating material, the frequency of the IR laser beam will be doubled from IR to green wavelength. For 1064nm laser beam, the wavelength will be 532nm which is green. 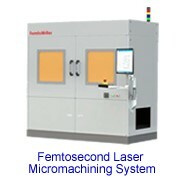 Our Infrared Viewers are designed to provide the highest resolution, longest service life and maximum performance possible in all applications of Fiber Optics, Bio-Chemistry Analysis, Laser beam Alignment and Verification, Semiconductor Inspection, Thermal Emissions, Film processing and Infrared Light Emitting Diodes. 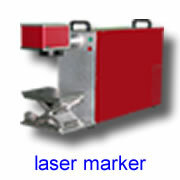 Beam visualizer’s are suitable for use with lasers that operate in CW Q-sw, PS. It is advisable to use this tool at low energy levels to avoid any damaged that can occur as an impact or high absorption inside a sensitive material. As a consequence that would. Follow from the damage of the visualizer, the induced contamination cannot be avoided. In addition, the safety procedure for using this visualizer requires you to use protective Spectacles against IR radiation ( also available from Sintec Optronics). Please avoid any direct eye contact to IR light that can be scattered from the surface of the chemical deposition Layer or baseplate. STV-IR or STV-UV beam viewer is a high-efficiency ceramic disk with high sensitivity to either coherent (laser beam) or non-coherent (LED) radiation. It provides a simple, inexpensive and convenient method of visualizing beam size, shape and cross-sectional intensity distribution. 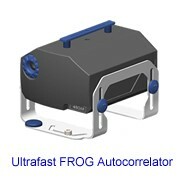 It is an absolutely essential beam detection tool during laser alignment, spot size calibration or mode structure analysis in both lab and field environment. 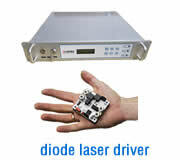 STV-Disks provides unlimited, continuous viewing of both pulsed and CW laser and light sources. 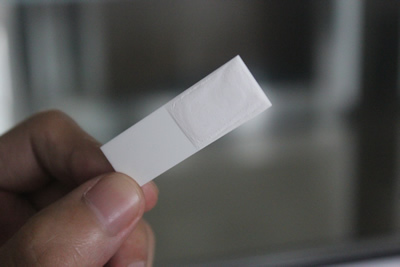 They require no re-charging, have no fading, saturation or after-glow, don’t have to be constantly moved around as conventional IR cards and allow real-time monitoring of beam shape and transverse mode structure. Their operational principle is based on either up or down-converted transitions in the unique powder mixture of ions of rare-earth metals. As a result IR radiation can be observed as a green light, and UV radiation appears as red or deep red colour. 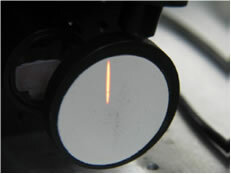 Image of 1W/1470 nm laser diode beam transmitted through cylindrical lens. IR - Laser Diodes (808, 880, 915, 940, 980, 1450, 1470, 1550 nm); Nd:Glass, Nd:YAG, Nd:YLF, Nd:YVO4, Er:Glass lasers (1047-1064, 1540 nm). > 20 grooves/mm, features of < 50 μm in size can be resolved. 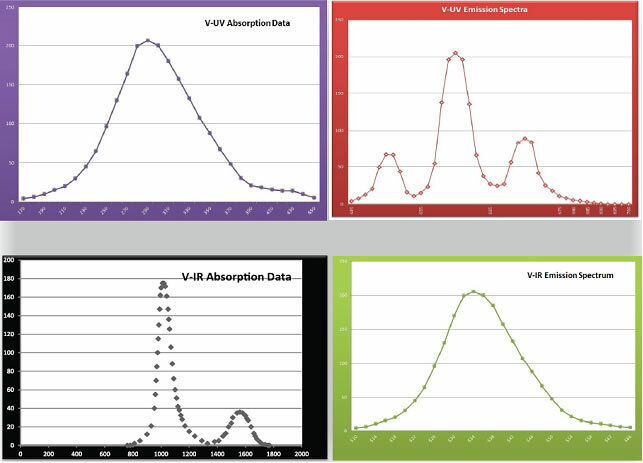 - Using V-Disks with high fluence laser beams requires their expansion or attenuation. - Do not place V-Disks at or near focal plane of the laser beam. Notice: Always wear protective safety goggles when operating live laser equipment! A proprietary technology is used to make STV-Disks as solid structures of various shapes and sizes (either round or rectangular). Standard dimensions are 40mm Dia. x 5 mm Thk., 25 mm Dia. x 5 mm Thk., 50 x 50 x 5 mm Thk. Custom sizes are available on request and carry minimal quantity requirements. 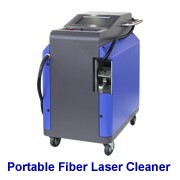 Disks can be used as a free-standing screen or as a handheld wand for the applications that require access to the beam. STV-Disks are long-lasting and require no maintenance: if the active surface becomes damaged it can be easily refinished with fine sandpaper. For more and updated information, please go to our New Websites.